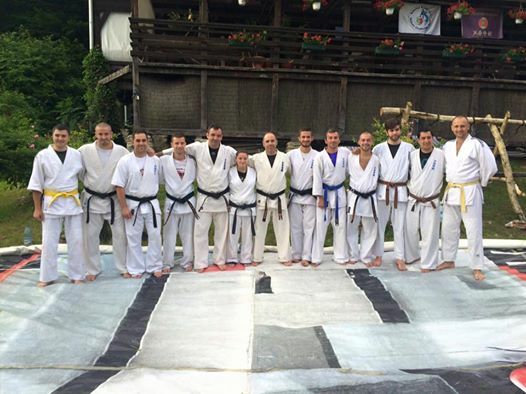 At the end of June, I had the privilege to be invited to a grading exam, in Romania. I witnessed a high level test and also an amazing vibe between the members from HAPPY FIGHTERS. 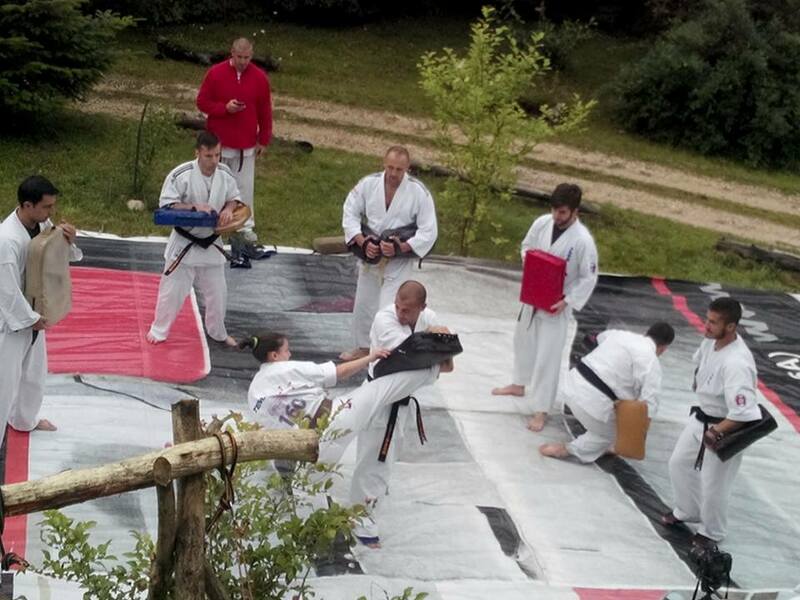 Denisa passed the shodan (black belt) test after 20 fights with opponents who outweighed her with at least 20 kilograms. I was impressed with her high technical level and also “never die” attitude. By the way, although she is a small girl, she is 6 times Romanian national champion and 1 time World champion, so don’t mess with her. Cosmin passed the blue belt with yellow stripe, and even this might not seem like a big deal, I am really impressed, because he has a job, a family and he is closer to my age! In my book this spells: RESPECT. 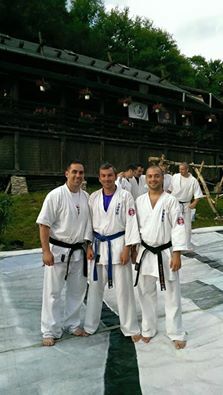 Congratulations to both of them, and most of all to their instructors from Happy Fighters, who inspired them. I really hope this is just a new beginning, and they will continue to walk on this path.